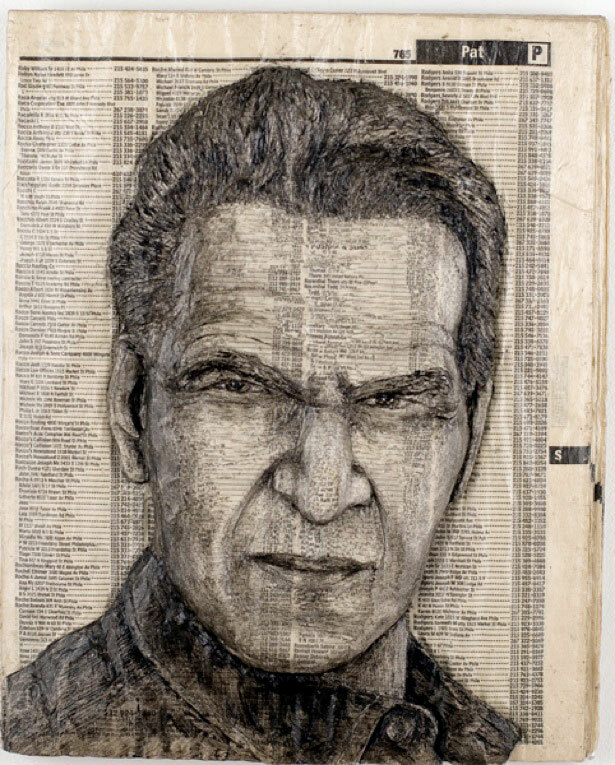 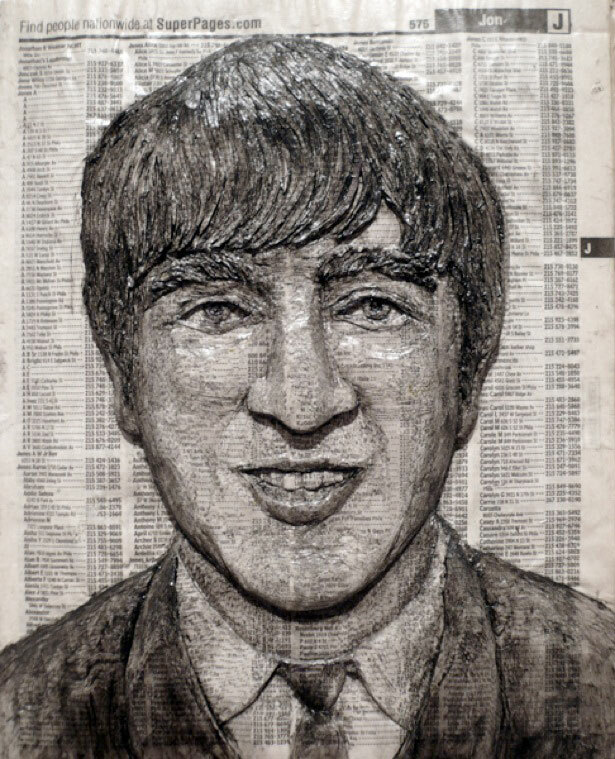 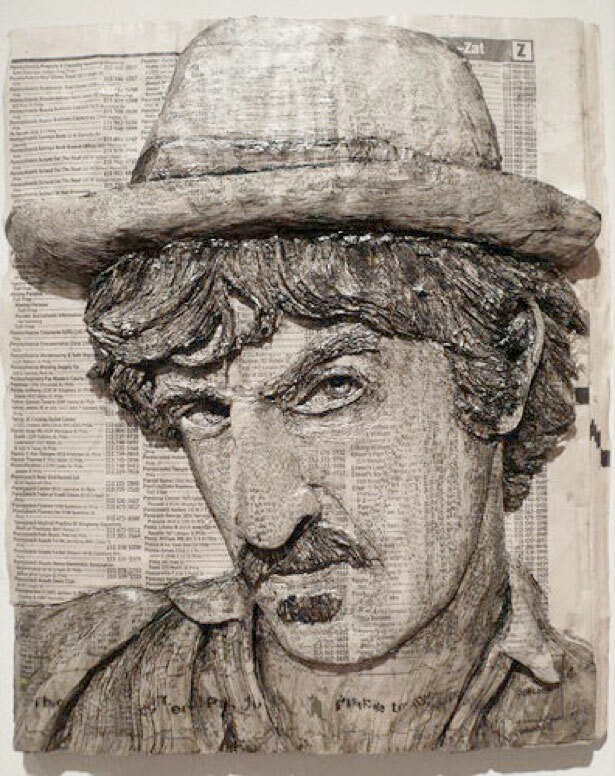 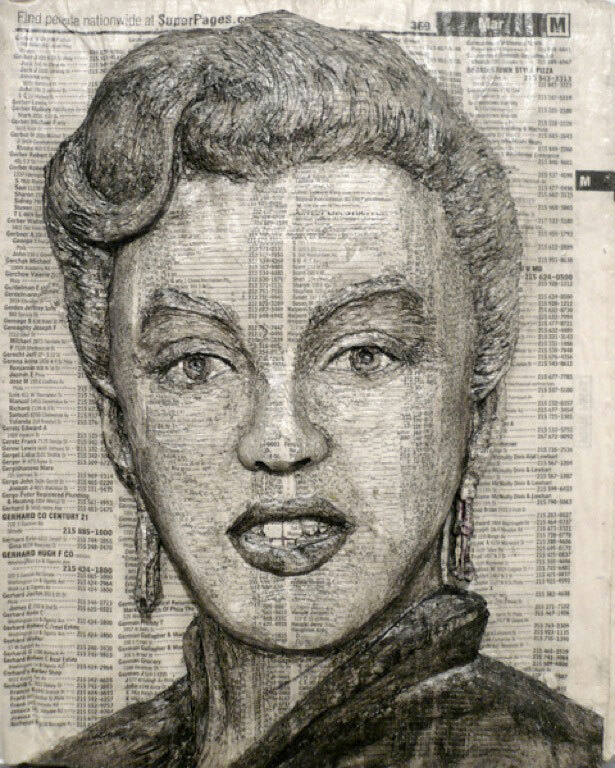 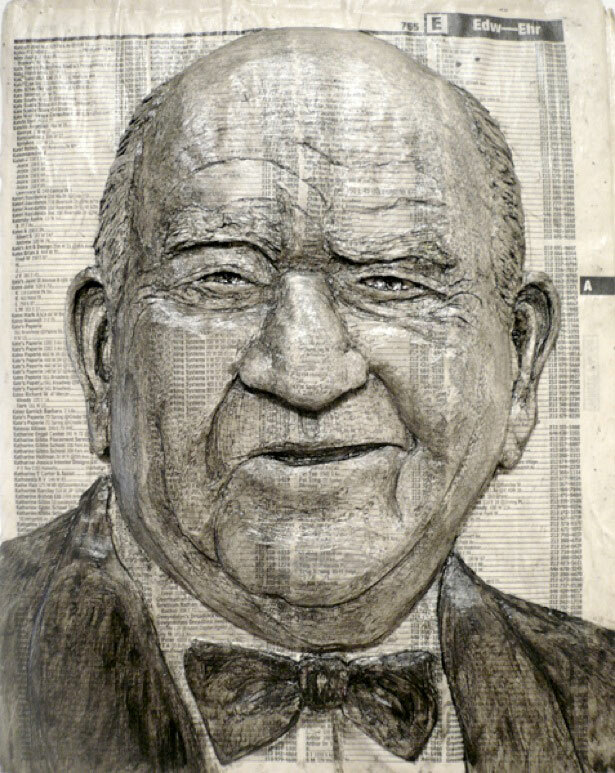 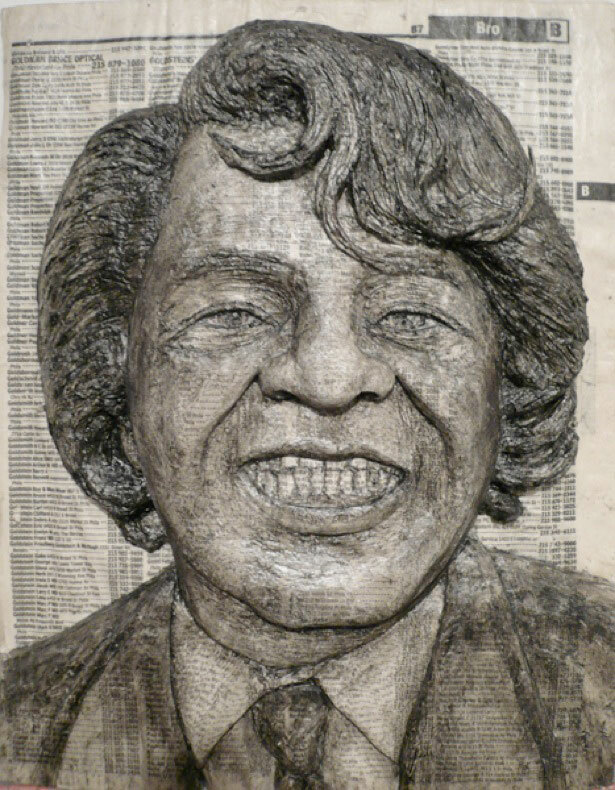 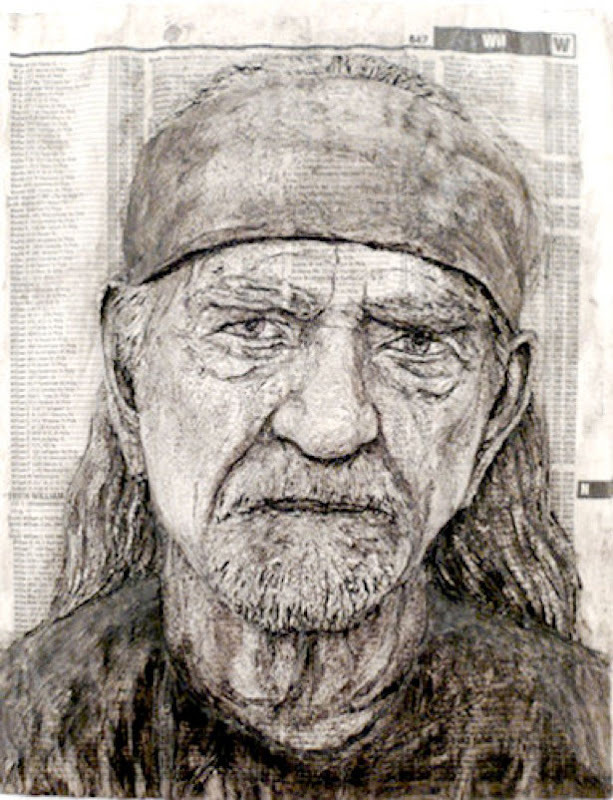 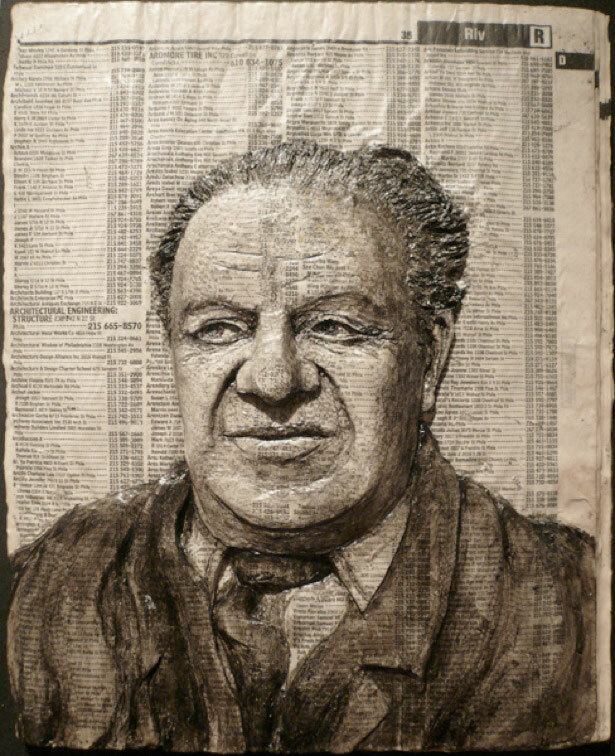 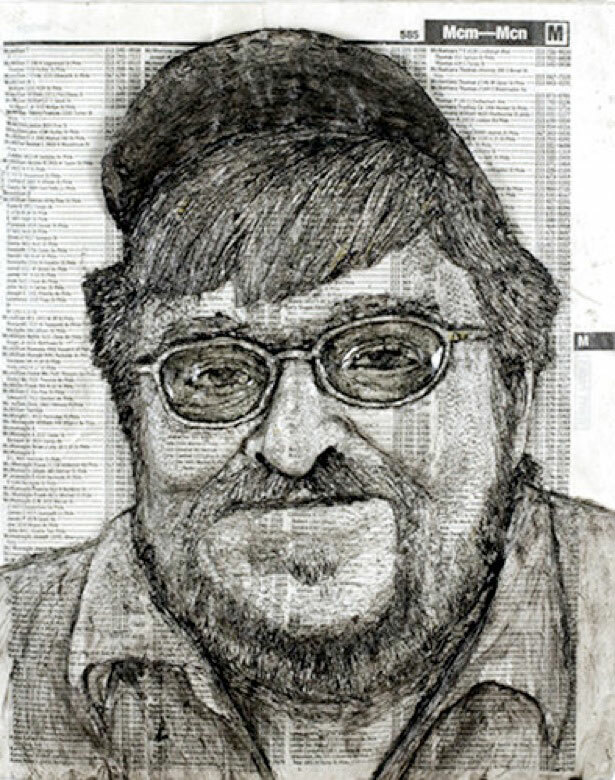 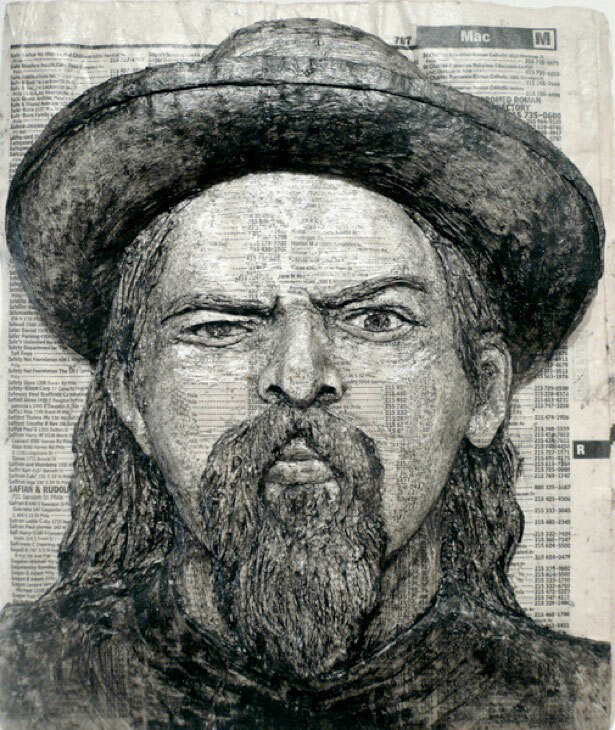 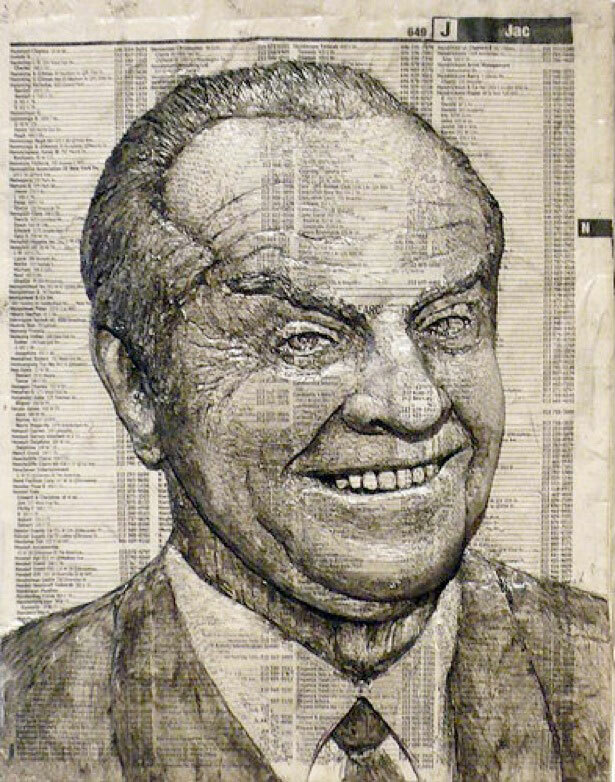 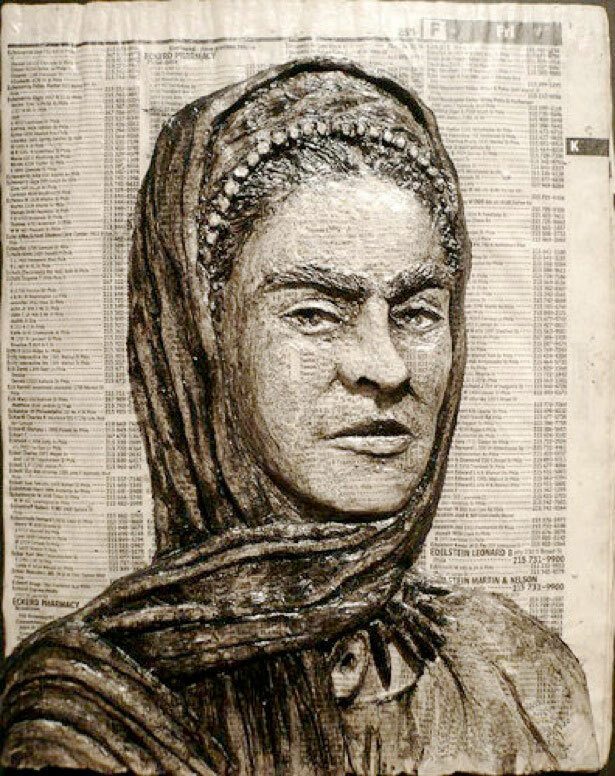 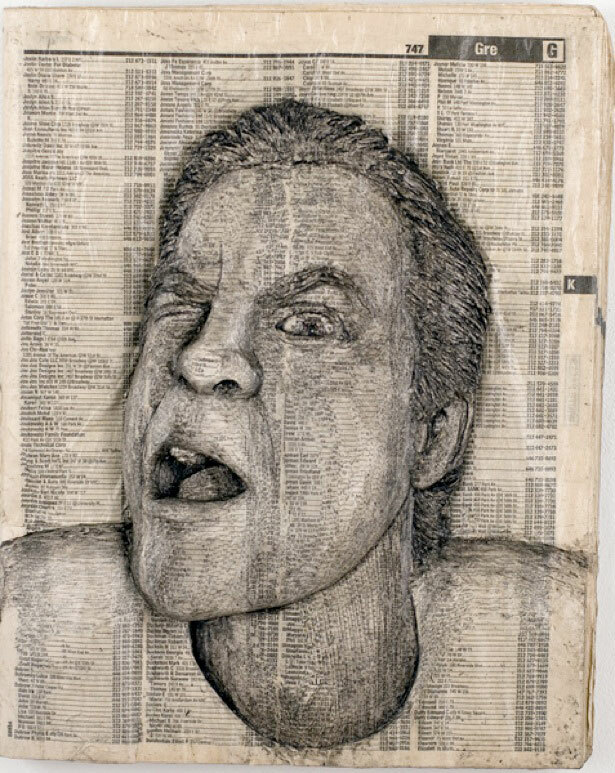 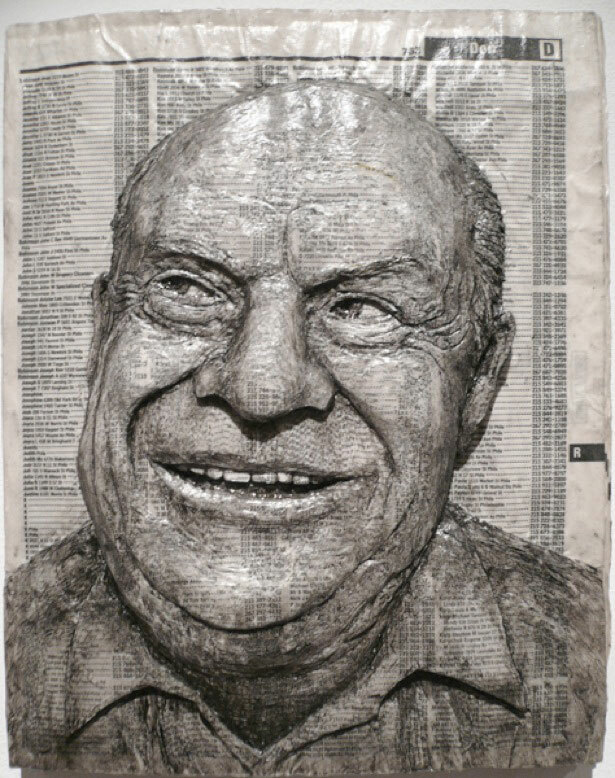 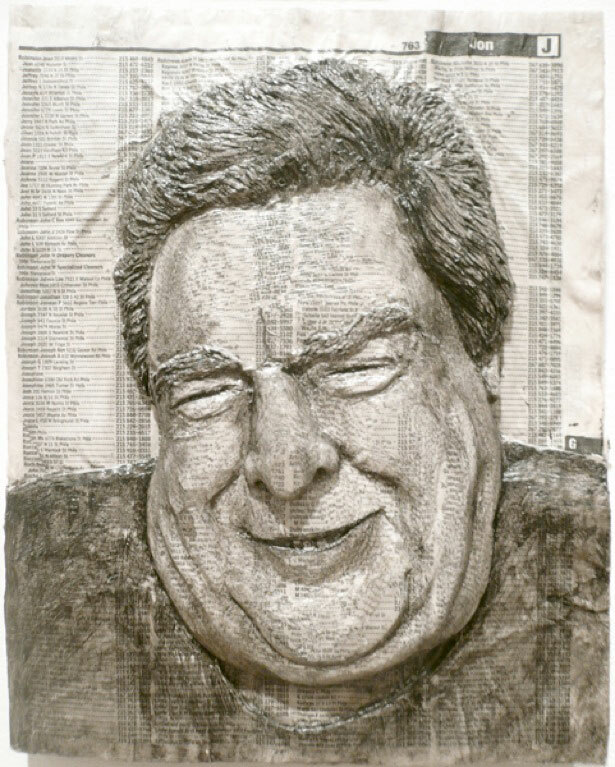 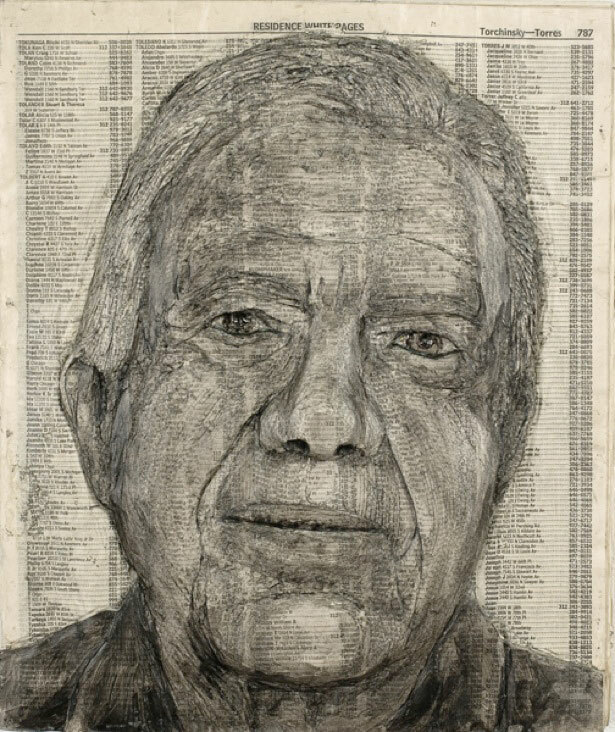 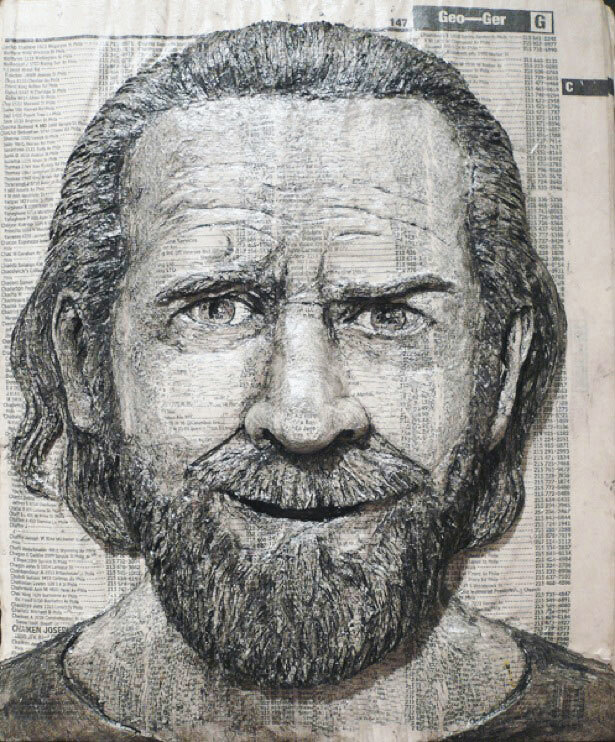 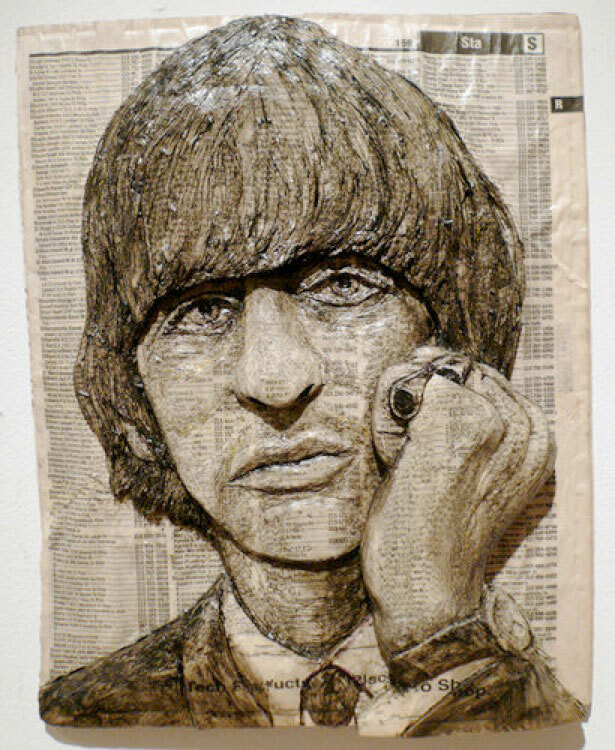 Alex Queral is a Philadelphian sculptor best known for using old phone books to carve their pages into celebrities faces. 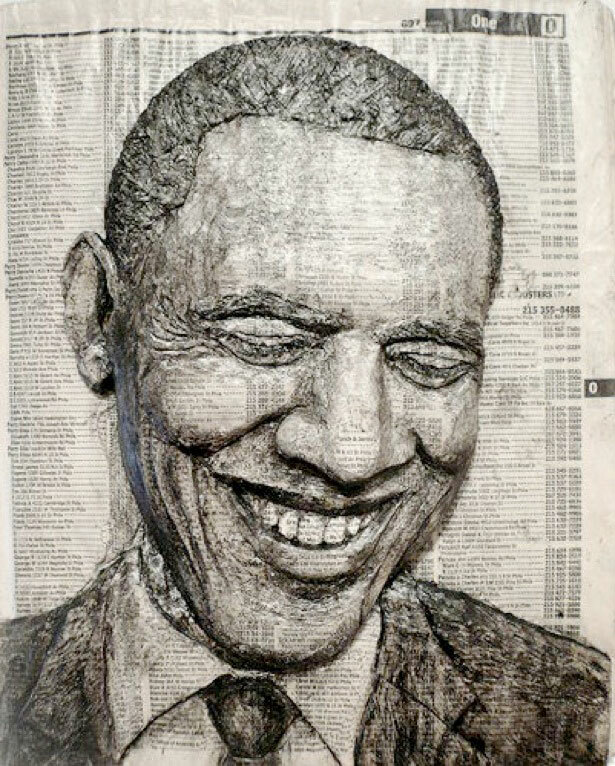 Some of the celebrities he’s made sculptures of include Barack Obama, Jack Nicholson, Frida Kahlo and John Goodman. 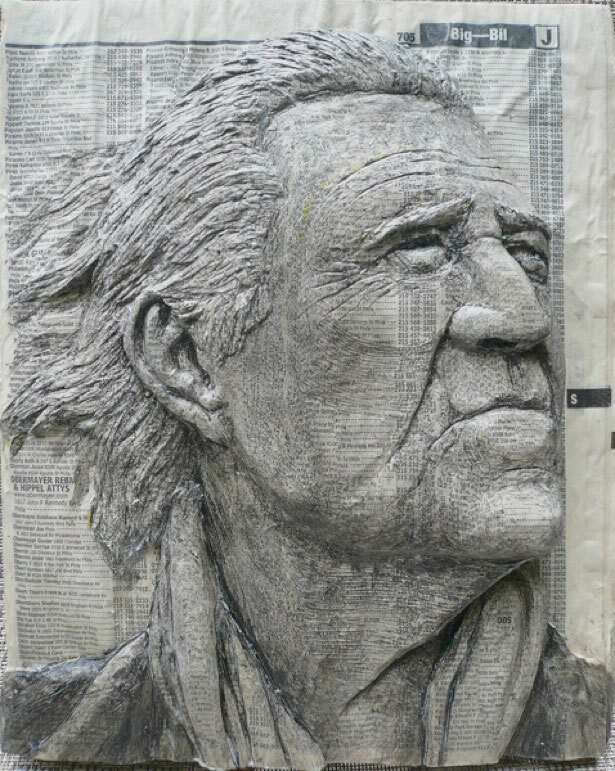 You can also check our last post about unbeliveable book carving art.